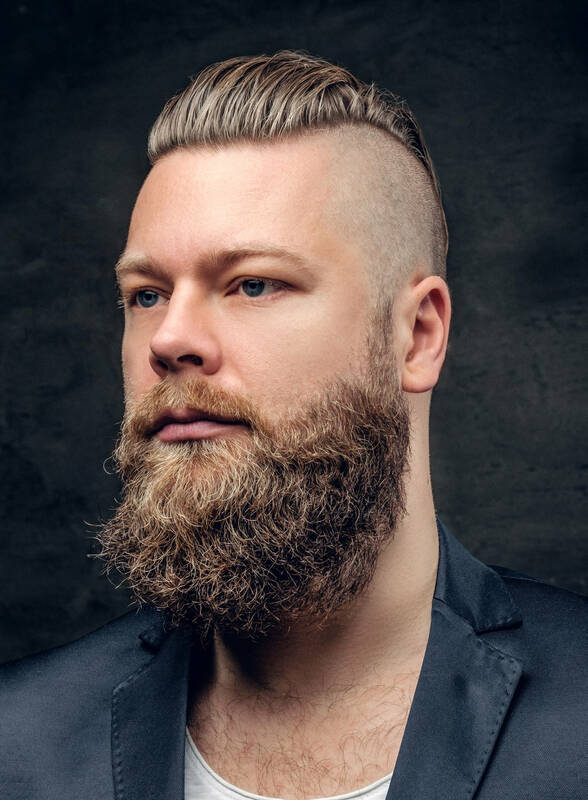 If you’ve seen Brad Pitt in the 2014 film “Fury”, or photos of him floating around on the web, you’ll certainly have wondered at one point or another what that incredibly good-looking haircut is — well, we’ve got you covered! 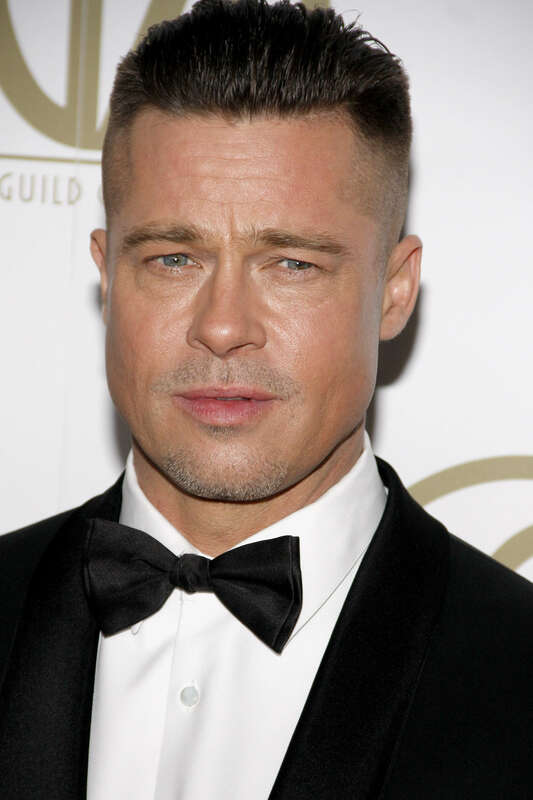 Brad Pitt’s Fury hairstyle can be best described as a slicked-back undercut or in general, a disconnected undercut. The short sides are what characterize it as an undercut, while the long top hair styled back is what makes it ‘slicked-back’. The label of ‘disconnected’ undercut also works, as there is no fading between the top and sides. You might also hear it being called the “SS cut” occasionally. Other iconic celebrities have worn similar haircuts before too, like actor Jake Gyllenhaal or soccer player David Beckham (who we also featured in our article about the faux hawk — what is it with soccer players and haircuts?). Getting this cut shouldn’t be a problem. As usual, you can go to a hairdresser, ask a friend to do it, or with this haircut even clip yourself! If you go with the hairdresser-route, just asking for a slicked-back undercut or even showing some photos should do. Otherwise, grab a hair clipper with a length between 1 and 3 — remembering that you can always trim off more, but can’t put it back! — and buzz off everything below your chosen disconnecting line, which typically lines up with the border between your forehead and hair (after styling back). That’s it for getting this cut. It goes without saying that at this point, you can whether you want to adjust the length of your top or back hair, too. The styling is what makes this particular haircut so characteristic. To get that ‘slicked-back’ effect, grab some pomade or gel and use a comb to brush all the remaining hair backwards. You can also try using your hands first to get the bulk of it in the right place. If you’re struggling to bring it back properly, you might need to add a touch of water depending on how thick your hair products are, or just add more of them to help your hair stay in place. It’s up to you how much hair volume you want to create (that is to say, how high you want the hair on top). In Brad Pitt’s case, it’s only an inch or two high. And now you’re ready to get Brad Pitt’s Fury haircut! If you do give this a shot, let us know how it went.